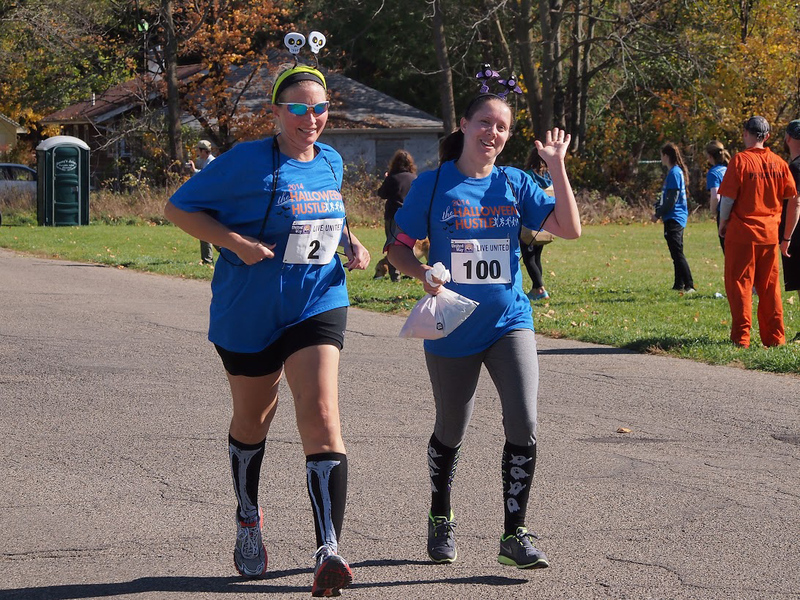 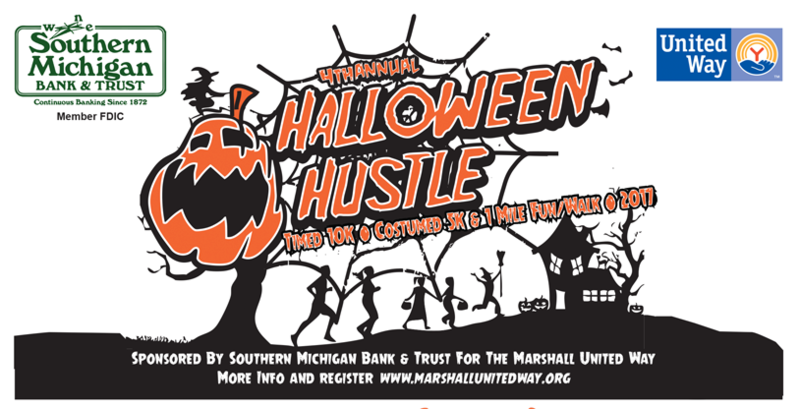 Join in the fun of this costumed (or non-costumed) race/walk to benefit Marshall’s United Way. 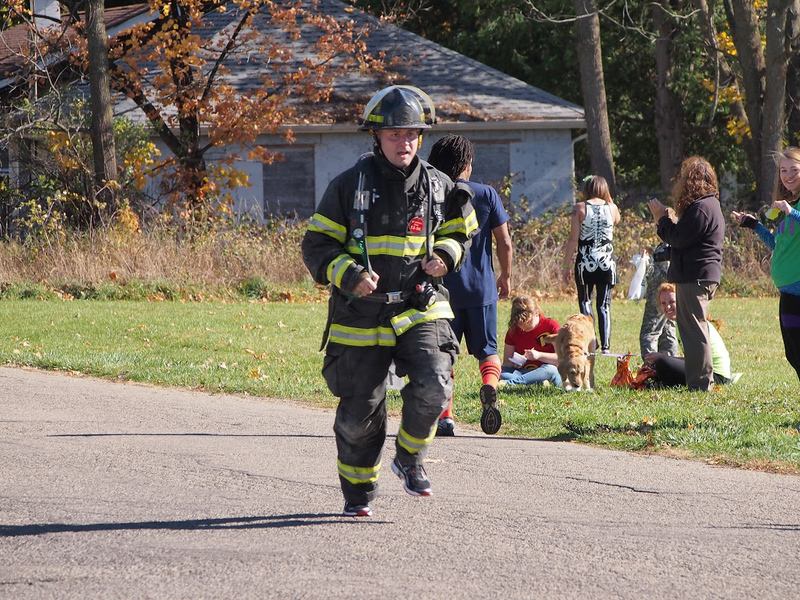 This timed 10k, 5k fun run/walk will start and finish near the rear entrance of Southern Michigan Bank & Trust, 1110 West Michigan Avenue, Marshall, Michigan. 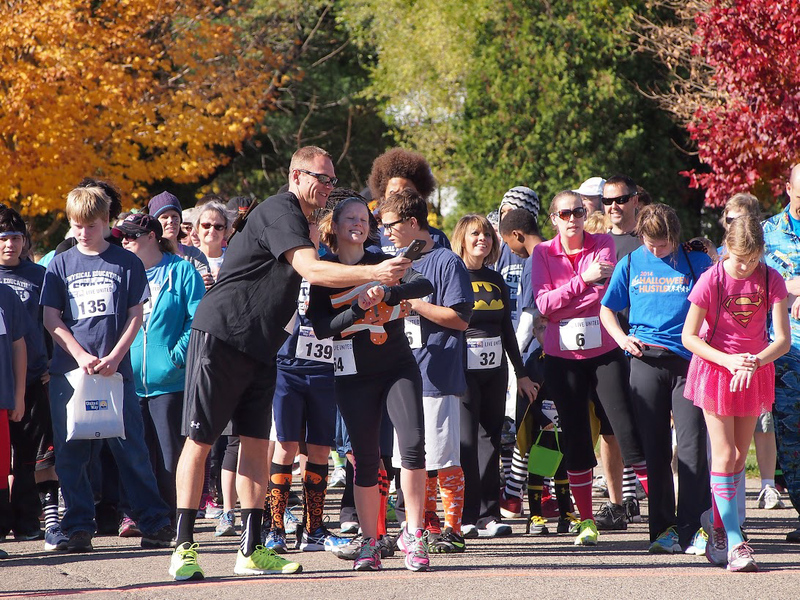 The course route will take participants along city streets through historic Marshall neighborhoods. 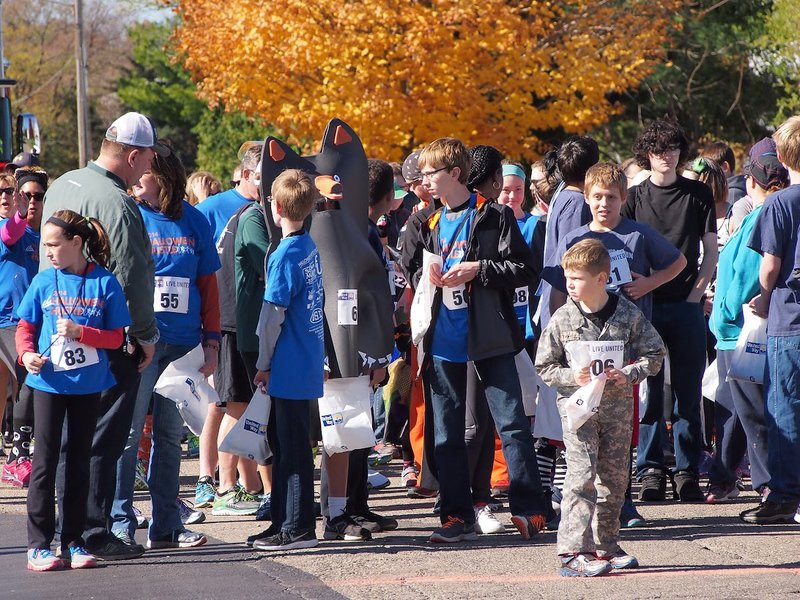 The 10k will be a timed race, starting at 11:30 a.m. with registration at 10:00 a.m.
Package pick-up and late registration will begin at 11:30 am, with race start at 1:00 pm. 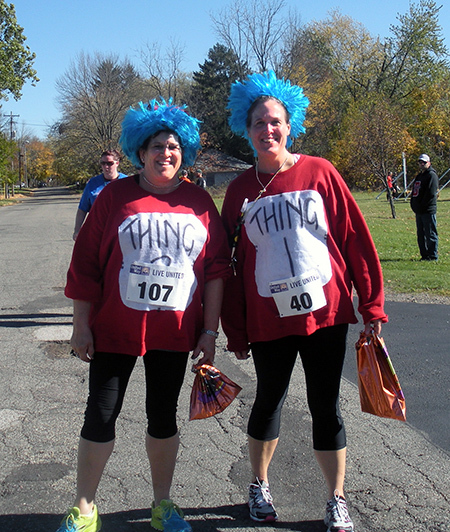 Awards for costumes (categories to be determined) as well as a finish line award for all participants.